Sure our pants are tight, our wallets slim, but there’s food to be devoured and so we trek on. 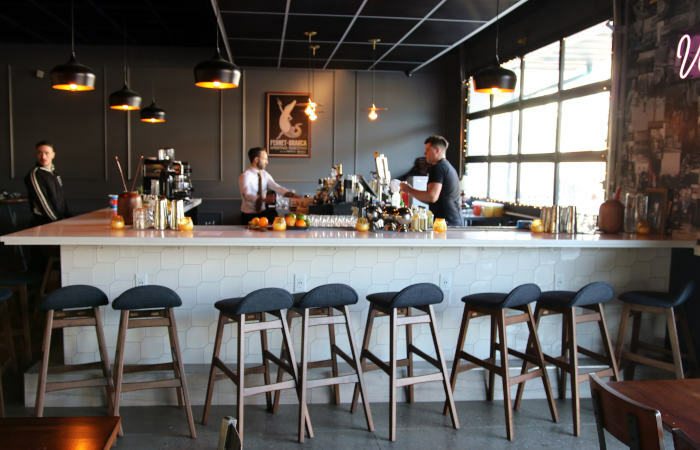 Here’s a list of recently opened restaurants/bars/breweries/bakeries/cafes/you name it to add to your must-try list this spring. Think we missed one? Email us at info@stepoutbuffalo.com. Attention restaurateurs and shop owners: a new and exciting commercial leasing opportunity is now available in North Tonawanda (624 River Rd Building) and lucky for us *all*, it’s right on the water. 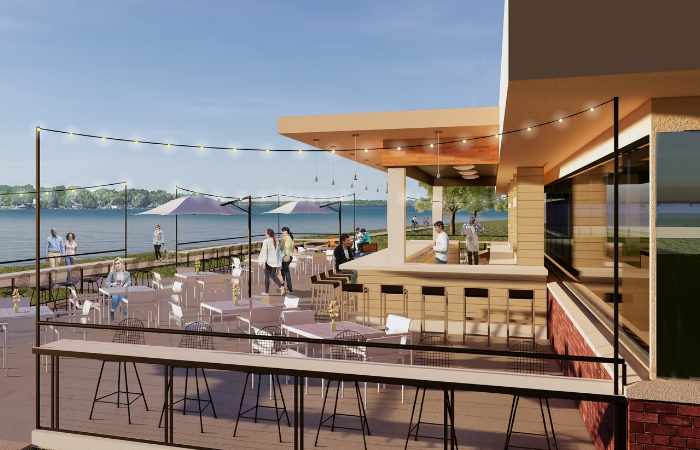 Opportunities include a 4,500 square foot waterfront restaurant space, a 1,800 square foot fitness center space, and a 1,200 square foot coffee shop space; all right next door to the new 600 River Road Luxury Apartments. Want to check out the leasing opportunities IRL? Book a showing asap or call 716.587.8700 today! According to prevailing wisdom, new craft breweries are just too late to the game to get shelf or tap space, and therefore, newbies should just get a pat on the head and focus on being a good little brewpub. 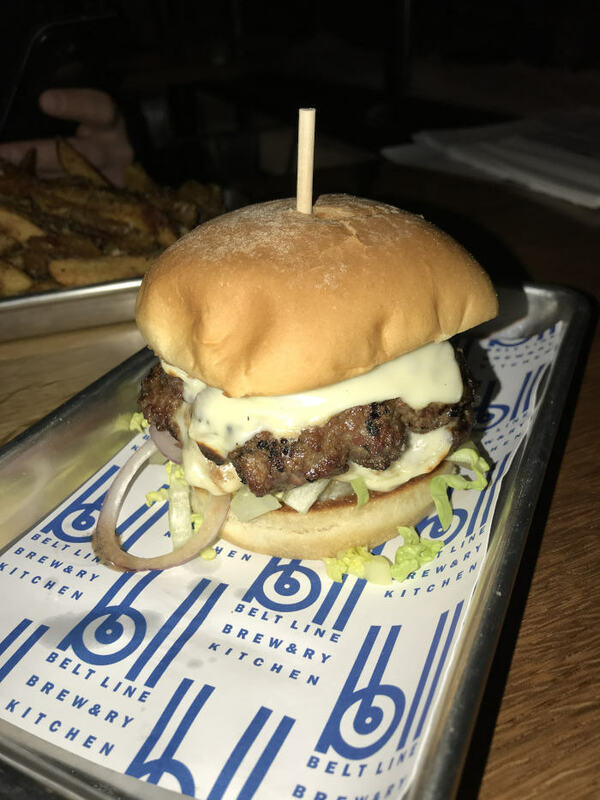 If that wisdom is true, it would be just fine with the folks over at Buffalo’s new Belt Line Brewery & Kitchen, which opened its doors, near Larkinville, in early 2019. 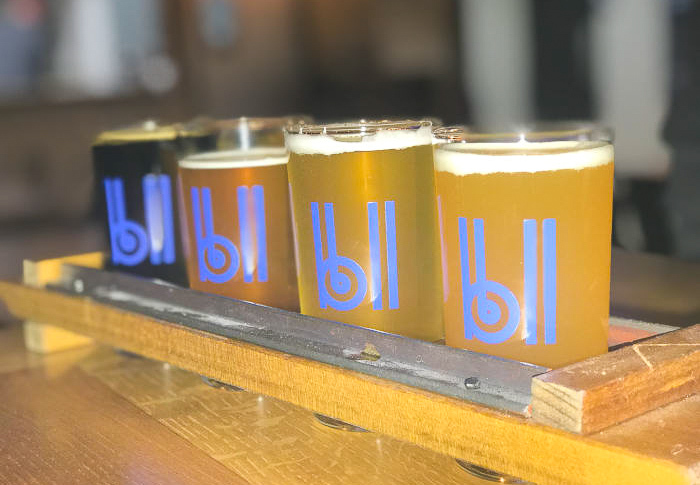 Co-owner Matthew Myers recently told us Belt Line is in fact perfectly happy to focus on serving the surrounding neighborhood, near Larkinville, and being a stop on local brewery tours. Do you like Chipotle? Do you like Indian food? 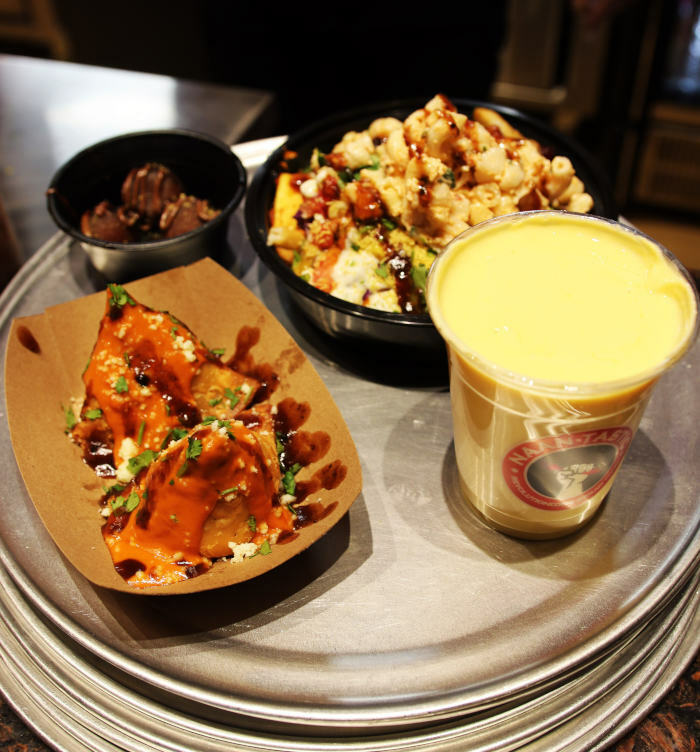 Have you ever had the late-night idea that someone should make a restaurant like a Chipotle, but with, “Indian” tacos? Located on Niagara Falls Boulevard in Amherst just south of the I-290 thruway exit, Naan-tastic was started in Rochester by two brothers Aman and Ajay Singh, with the first location opening just last year. The new Amherst location is the second iteration of Naan-tastic. Imperial has built a SoBuff empire on fluffy dough, sweet sauce, melted cheese and cup-n-char pepperoni. In February, the venerable pizzeria flung open the doors on a massive expansion. 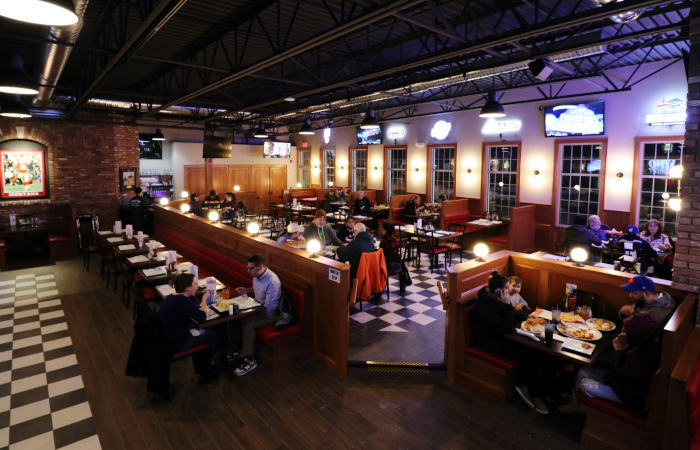 No longer primarily a takeout joint, Imperial is a proper bar-restaurant now, allowing patrons the chance to sit and enjoy their pizza-wings, maybe with a glass of red wine or a local craft beer.